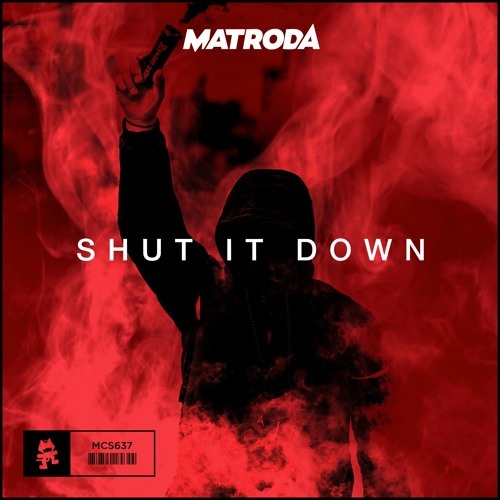 Home / brand new / Matroda / música / Matroda Debuts on Monstercat with "Shut It Down"
Matroda Debuts on Monstercat with "Shut It Down"
21-year-old Croatian-raised Matroda makes his debut on Monstercat with a stunning Bass House track titles Shut It Down! The song is awesome guys!! It is unapologetic with its hearpounding bassline and clever vocal chops creating a potent dancefloor weapon. With a debut like this, it seems as though Matroda will be making a lasting impact on the Monstercat family with Shut It Down. Stream it below! Taking early influences with him from the likes of Led Zeppelin, Frank Sinatra and The Beatles while introducing classical training across the violin, drums and keyboard, the Matroda sound is well rounded.